In this January review I touch on what exhibitions I am reading, what I am doing in my practice currently and what we are reading in our artists reading group. 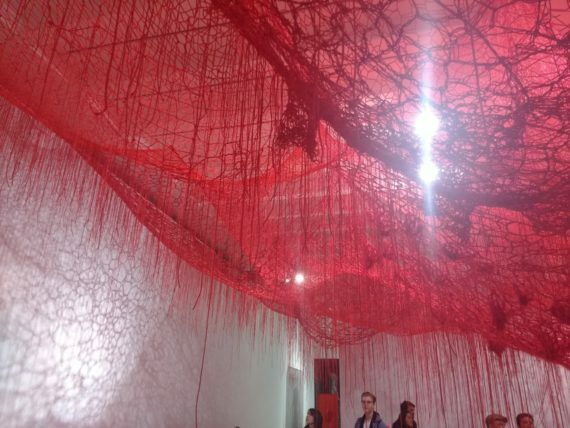 January inspiration included the exhibition by Chiharu Shiota installation at BlainSouthern Me Somewhere Else (image below). Her installations, created through yards and yards of yarn, are stunning. Head over to my wordpress blog to find out more. 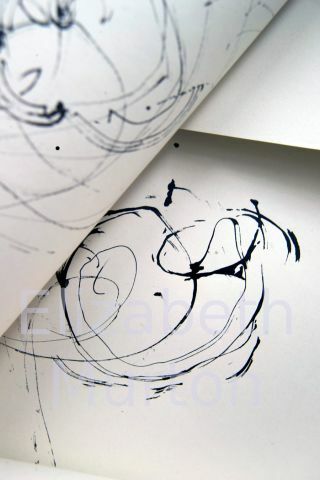 I would be interested to have any exhibition suggestions or book ideas from you. Next reading group we intend to focus on algorithms!